Easter is eggs and candy. It is also peace, love, and family. It’s also a few days free of the daily hassle where we dream about wonderful things. One of the most wonderful things is visiting a peaceful and quiet country where only 350.000 people live that give their best to host visitors. Our main attractions are made by mother earth. 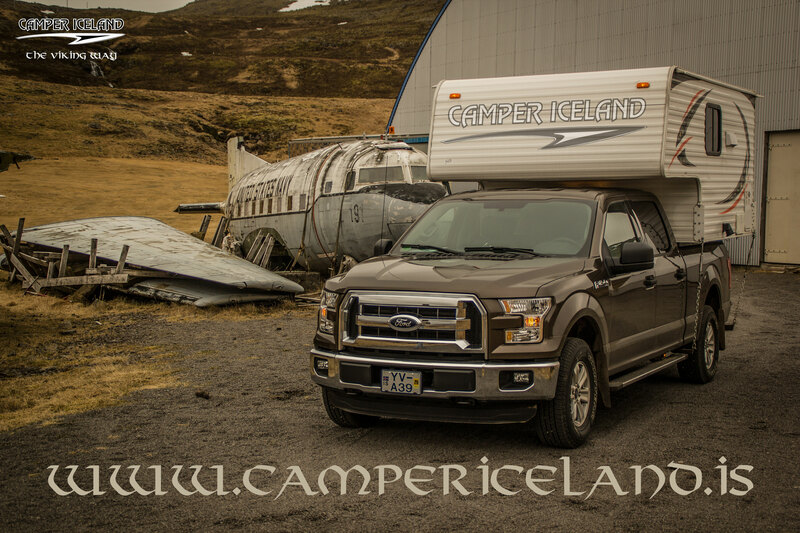 Clear water, clean fresh air and hot water that shoots from the ground… Endless roads where a traffic jam is unimaginable… One of the most flexible ways to travel is Camper Iceland one of the oldest motor Home & 4×4 Camper rental companies in Iceland. Have a look if you find a vehicle type that you fancy for your next vacation if you haven’t done it already. We wish you all the best from the bottom of our hearts.